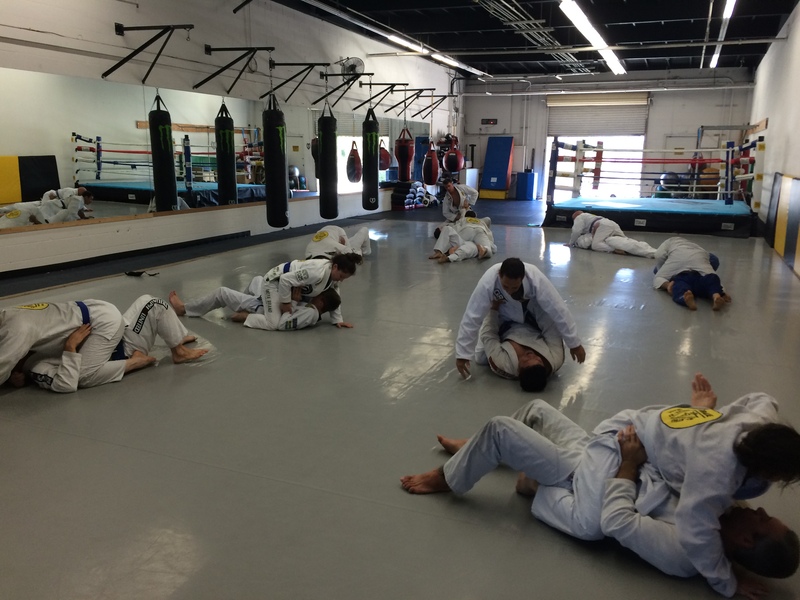 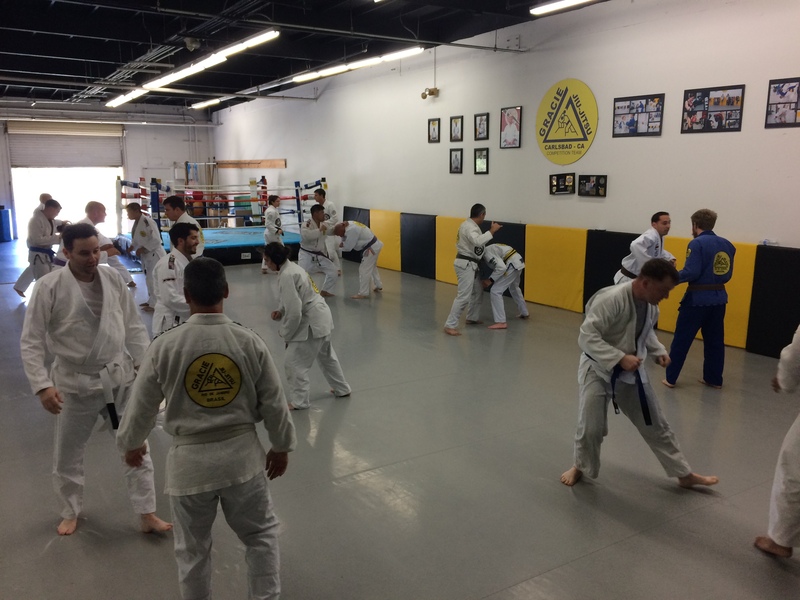 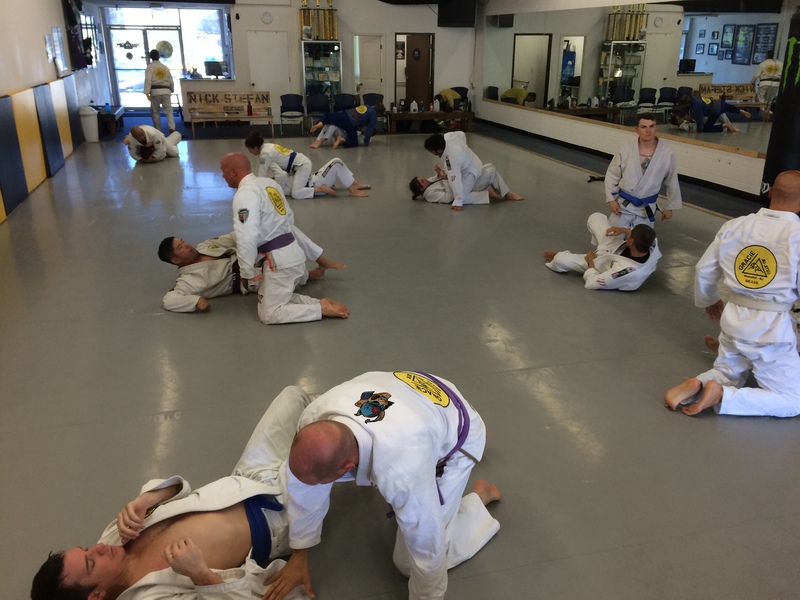 Isn’t it time to change your GI? 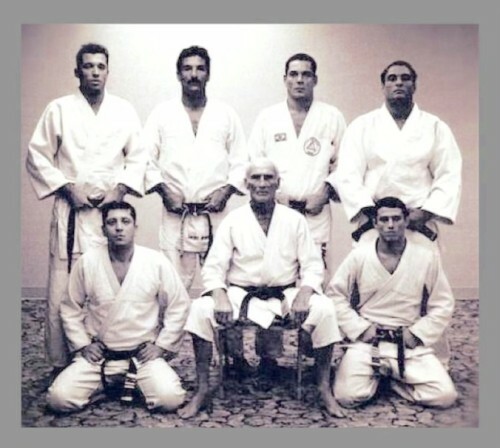 Comentários desativados em Isn’t it time to change your GI? 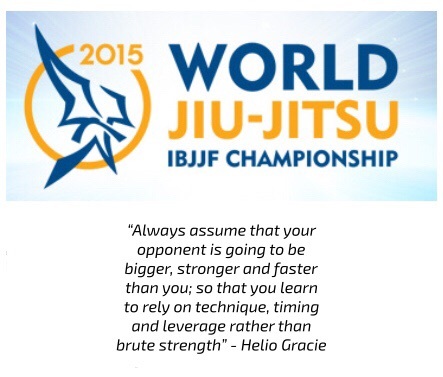 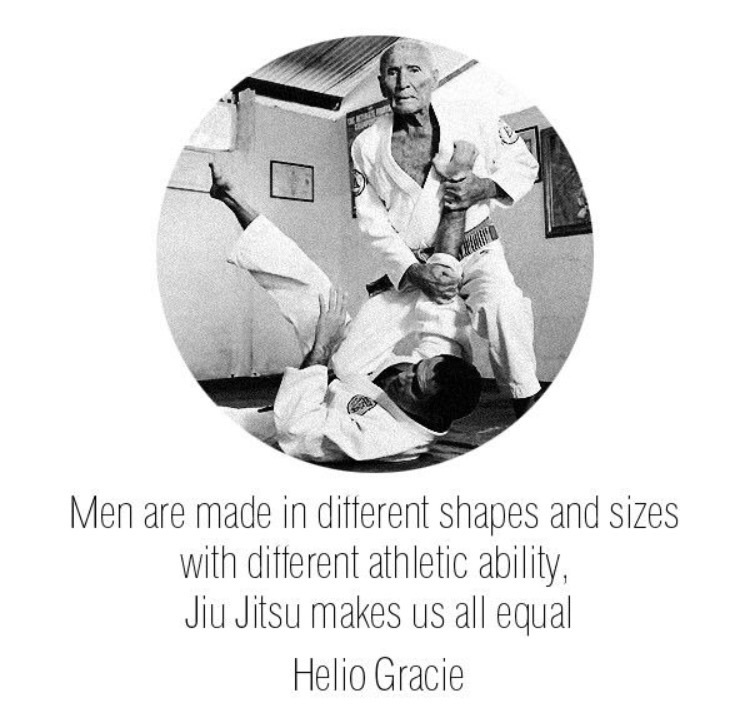 Best Wishes to all participants of 2015 World Jiu-Jitsu IBJJF Championship! 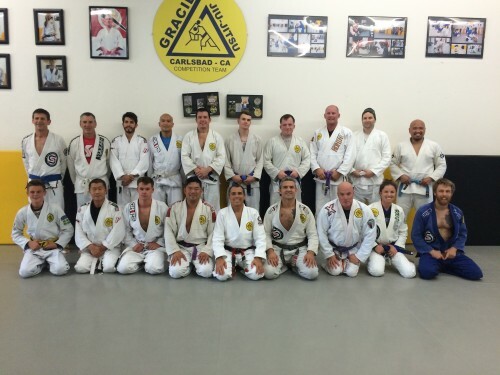 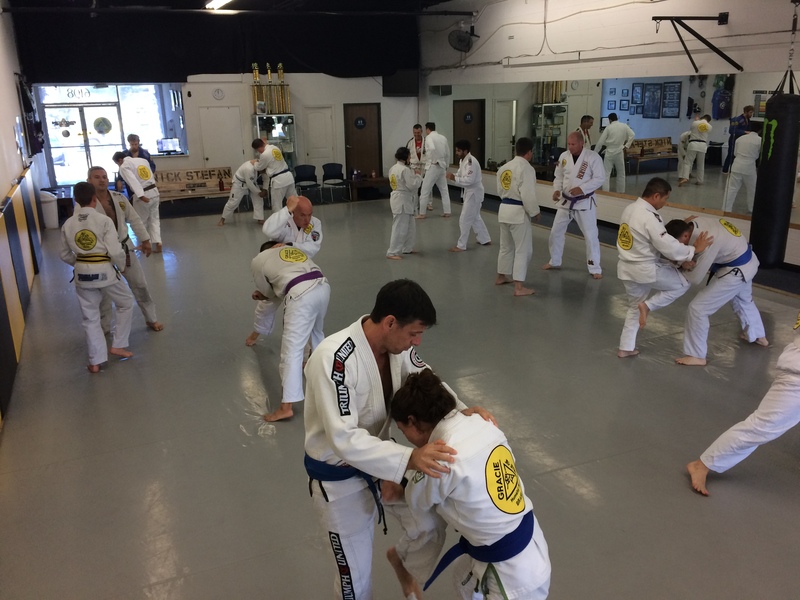 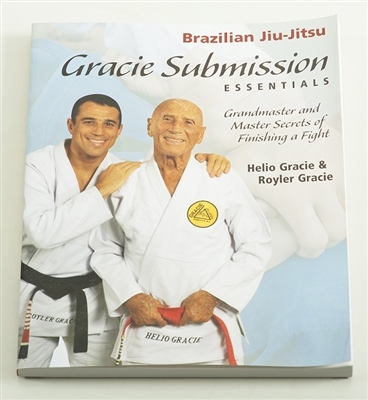 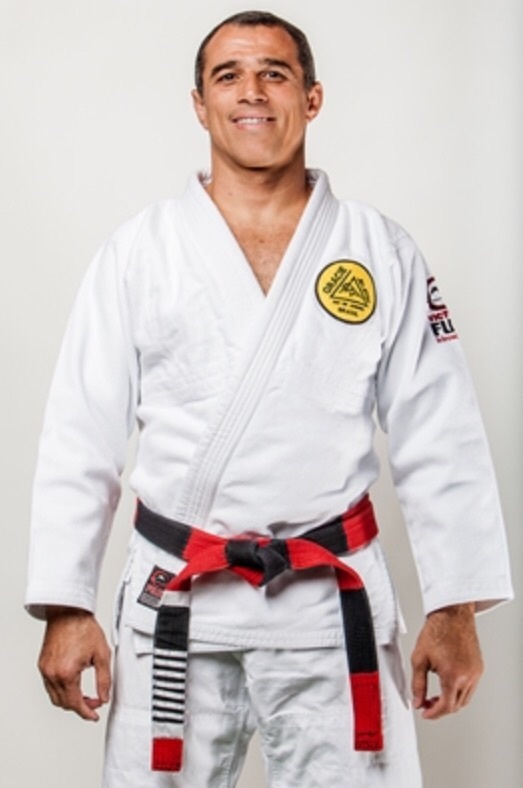 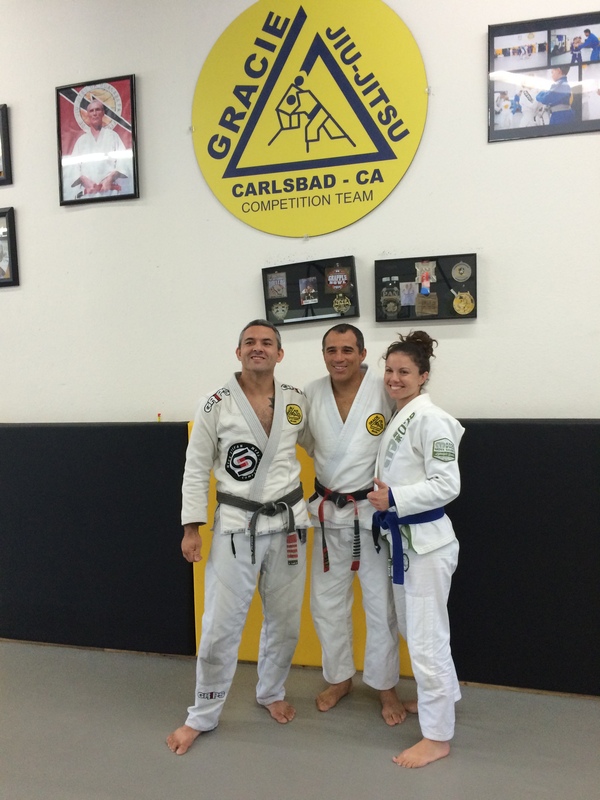 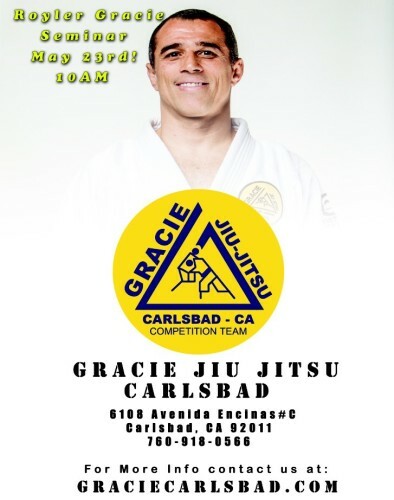 Master Royler will visit Carlsbad! Comentários desativados em Master Royler will visit Carlsbad!